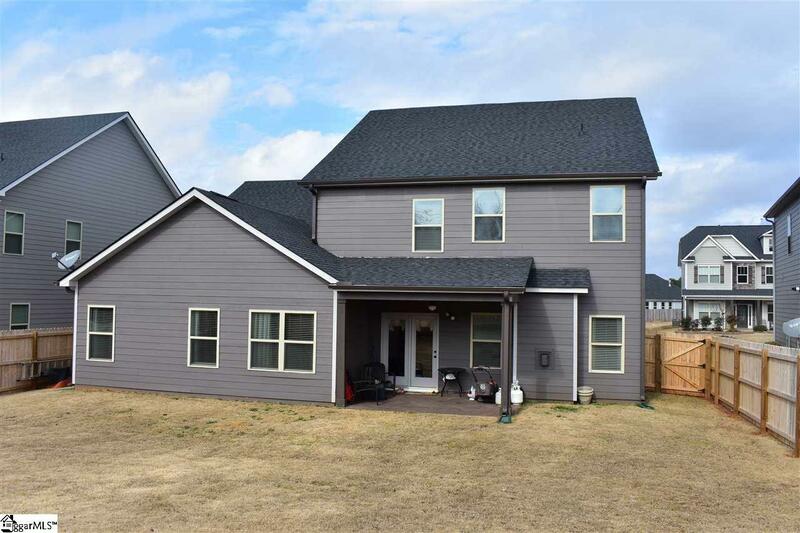 If you are looking for space, this beautiful home is perfect for you! 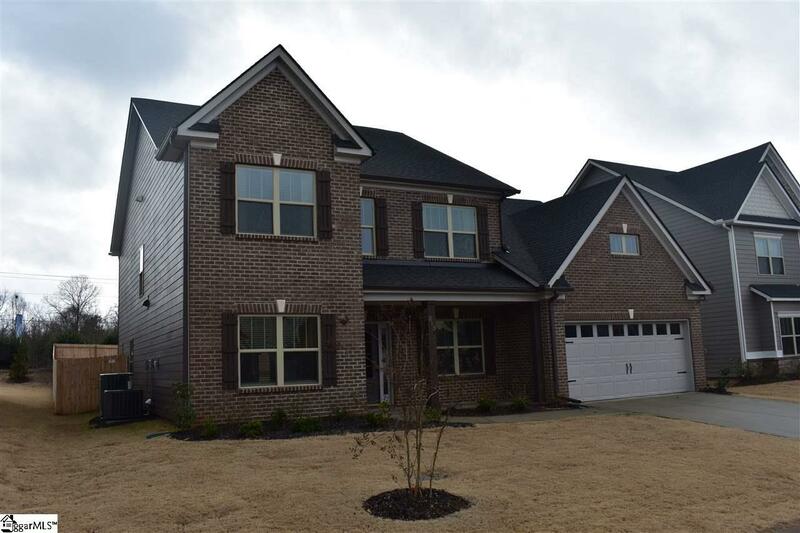 This 3600+ sq ft 5 bedroom, 3.5 bath with large Media room is in a great location and in the sought after Spartanburg District 5 Schools. When you enter the home, you can immediately tell that is has been meticulously cared for. Its just like new! You will find everything you need! The home boasts a Formal Den, large Dining Room that connects to the large open Kitchen complete with a nice size Pantry, and breakfast nook. You will also enjoy the master on main with separate space for office or exercise area! Entertain with the open concept right into the Living room with beautiful fireplace. As you walk up to the second floor, you will find 4 generously sized Bedrooms including a large Media Room. Enjoy the weather on the nice covered patio that overlooks a great fenced in yard! Don't forget, there is a community pool and clubhouse for those summer days ahead! Don't wait to build, make this home yours today! 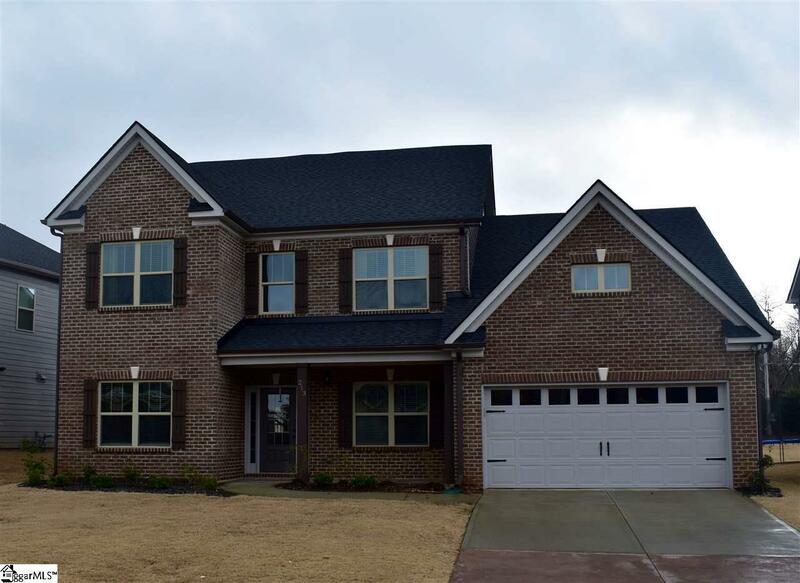 Contact me for a tour of this immaculate home! 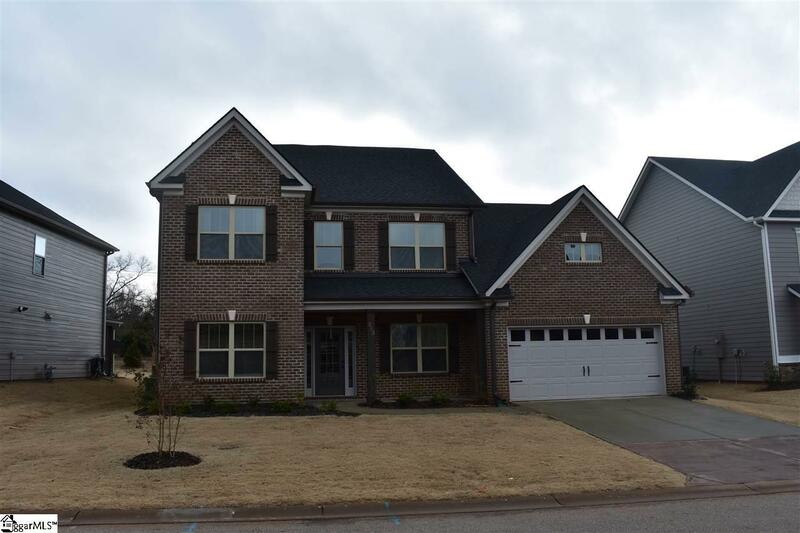 Listing provided courtesy of Brandee Johnson of The Partners Real Estate Group.